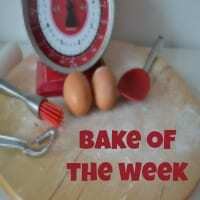 I have a huge cake for this week’s #BakeoftheWeek from me. Last week was my first major week since re-opening my cake business, Aardvark Cakes. 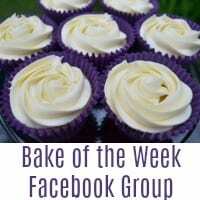 There was slight trepidation – Could I remember how to make cakes? Had I slowed down a lot? Would the customers be happy? The answers are, happily, yes I can remember what to do – Some of my cakes last week were particularly challenging in terms of design and size but I really enjoyed it and thankfully all the recipients seem really happy. Phew! I have slowed down A LOT since I was doing several cakes a week regularly so by Thursday evening, I was more than a little frazzled. The washing had definitely piled up untouched, even the post lay unopened and my beloved IMac must have wondered where I had disappeared to. All good though, I had a really fulfilling and energising week. Bring on the next orders! The cake I have chosen to display is one of 2 18th Birthday cakes I did last week. Am ombre cake both inside and outside. 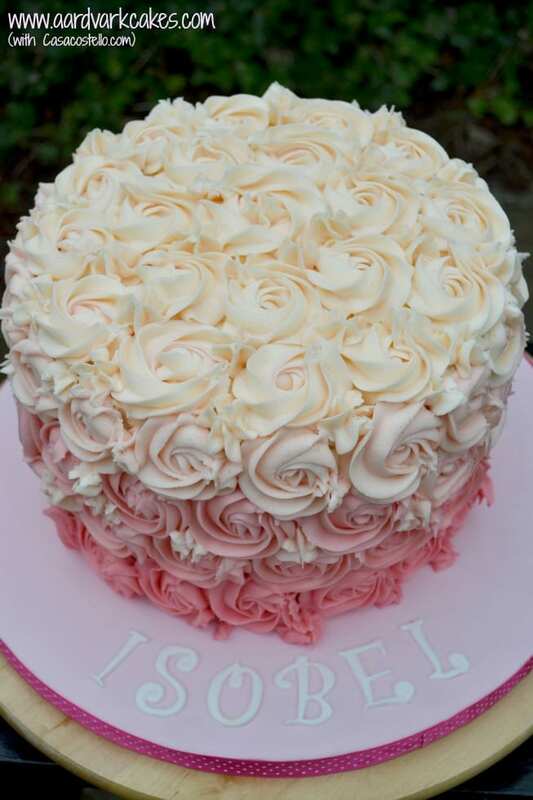 Not being able to cut into and see the 4 tiers of pink ombre sponge was a killer but on Saturday evening I got sent some brilliant pictures from the party showing the inside of the cake in all its glory. The problem I found with this cake is that being 4 tiers high, it really needed dowelling and boards to support the lower tiers and prevent sagging. This would have spoiled the effect though so I had to chance it and cover the cakes, hoping it would travel ok and not collapse. It made the 20 minute cake journey no problem. 1. Utterly gorgeous Mini Trifle Cakes from Only Crumbs Remain – Not a 70’s glass bowl in sight! 2. Beautiful dual coloured frosting on these cupcakes from Kirsty at Hijacked By Twins. 4. Never be bored of bundt – Baked to Imperfection has a selection of Mini Bundts for us to admire. 5. Domestic Gothess’ Chocolate, Olive Oil & Rosemary Cake with Candied Blood Oranges – How this lady comes up with her flavour combinations is a work of art. 6. Apricot & Apple Couronne from Baking Queen 74- Love the bright natural colour of this. 8. 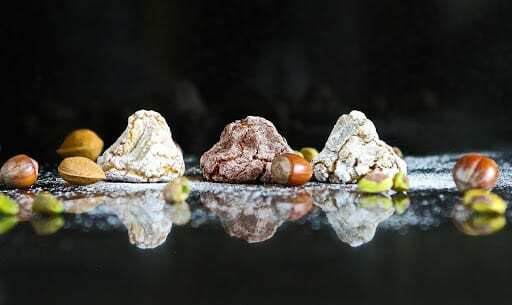 Totally indulgent Rocky Road Cupcakes with Double Cream Topping from The Mummy Toolbox – My kids would demolish these! 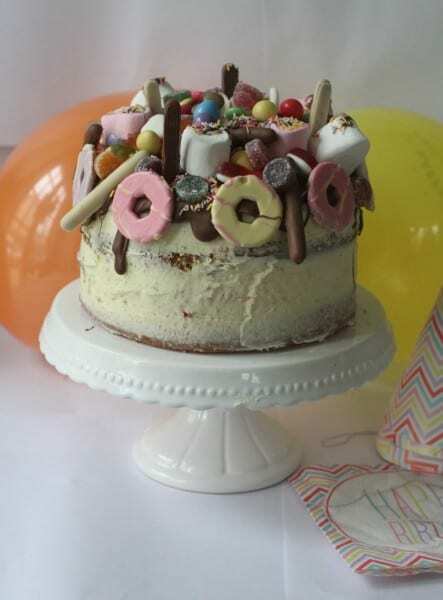 You can always count on Mummy Mishaps to provide a show stopping birthday cake – Her family must love her! This Sweetie Topped Sensation is no exception. 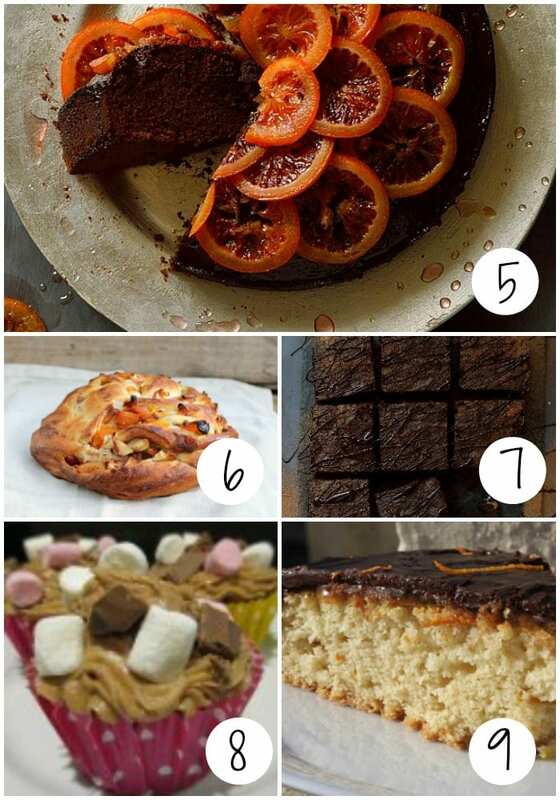 The linky is now open for your entries – Lets continue to spread the word about #BakeoftheWeek and encourage more new entrants – A warm welcome to all blogs who are joining us for the first time this week. Sarah at Maison Cupcake will take over the roundup next Tuesday. 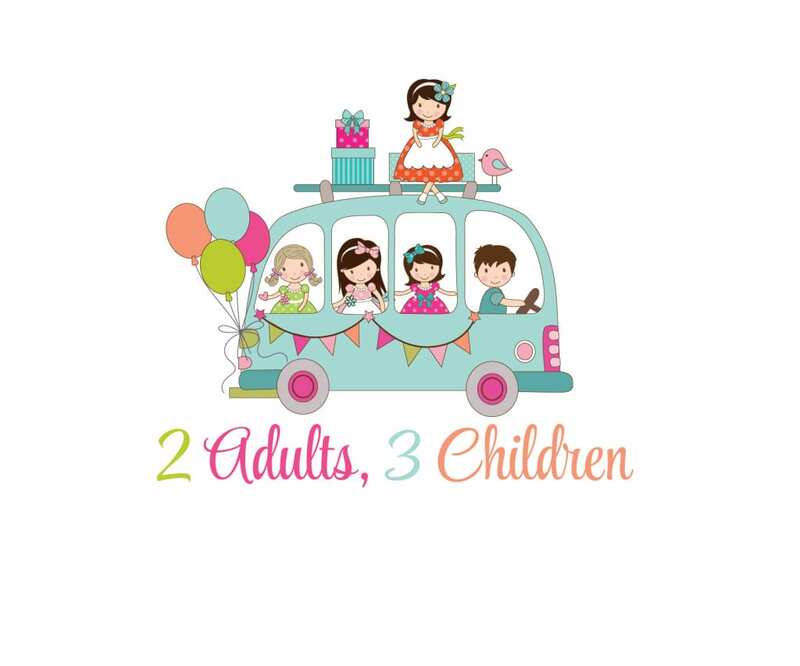 Please remember to add the badge and link to Sarah (http://maisoncupcake.com) & myself (https://casacostello.com) too. Good luck with Aardvark cakes. H x.
Wow, what a fabulous cake. The colours are lovely and I would be a very happy girl of this was my birthday cake ???? Thank you – I would be happy if someone made me one of these too! How exciting about the cake business! I think I would eat myself out of any profit if I did that haha. That cake it beautiful too, such amazing icing. Ha – Its funny, you don’t feel like eating cake when you are surrounded by so much. I pig out after they’ve been delivered though! Thats looks absolutely beautiful 🙂 I did try my hand at piping, but I found that I was better at making the actual cake than decorating it! Wow, your cake is a real stunner Helen. I’ve never managed to master piping which is a terrible admission for such an avid baker. Nice round-up of bakes too. Obviously forgot to enter – again!!!! Hi Helen, first time on your site and what an introduction! I love the colours on this cake, there’s just something about the whole ombre effect! You’ve got serious skills! 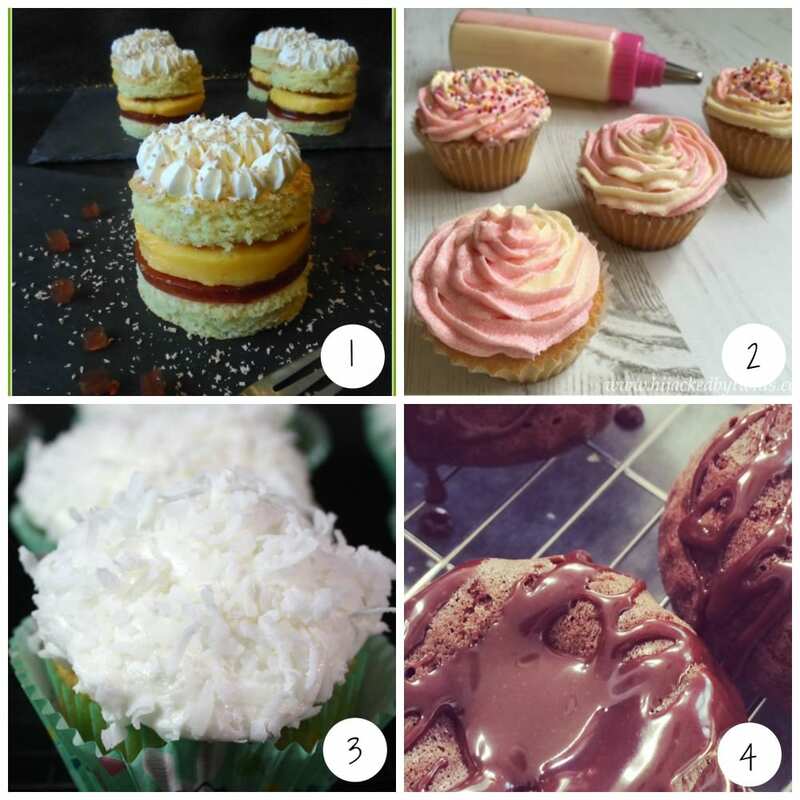 I’m joining your Bake of the Week Linky party! Glad I saw your cake and popped in! 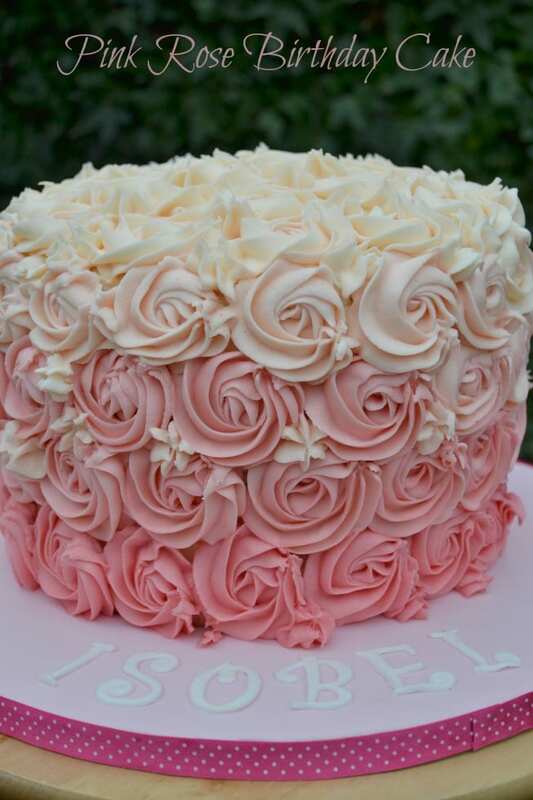 Always meant to try this rose buttercream technique, love how you’ve mixed with the ombre shading too!